Google rolls out new versions of Chrome all the time, but Mozilla is no slouch when it comes to Firefox. 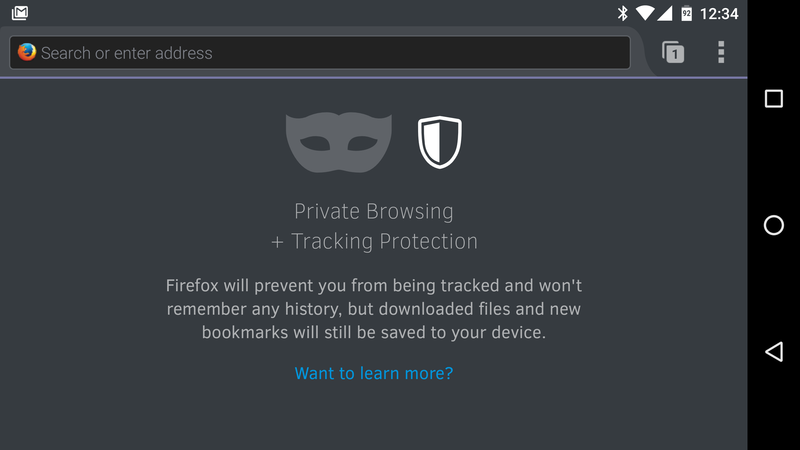 Version 42 of Firefox is hitting the stable channel with a number of important changes and improvements, but right at the top of the list is a revamped private browsing mode with a feature called Tracking Protection. It's basically a built-in ad-blocker. Here's the full changelog for Firefox v42. Mozilla says Tracking Protection is designed to block web elements that send information to third parties. That could mean tracking cookies, social sharing buttons, and yes, ads. When you load a website in a private browsing tab in the new Firefox, it won't have any of those elements. There are no configuration options for Tracking Protection, it's just on or off. You can grab the latest version from the Play Store right now.